At the invitation of Vietnamese Deputy Prime Minister Nguyen Sinh Hung, Danish Deputy Minister Bendt Bendtsen, at the head of a delegation of representatives of 21 companies, will visit Viet Nam from September 11-15, 2006. 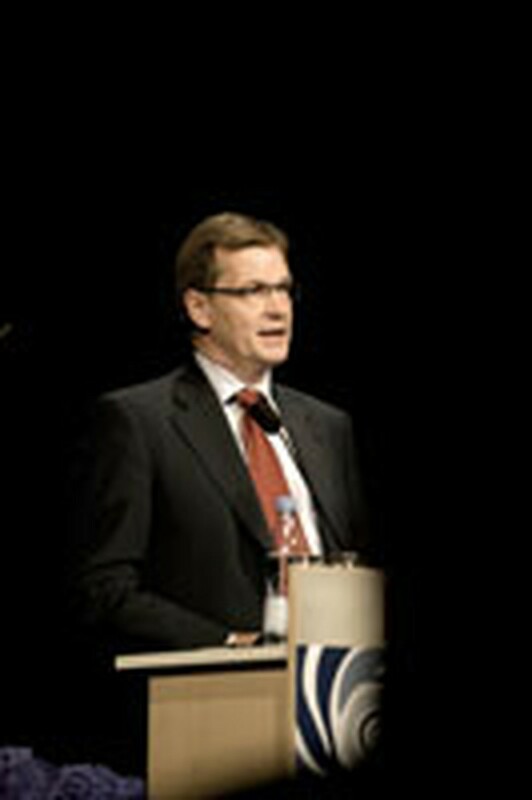 Mr Bendt Bendtsen will have a talk with Vietnamese counterpart Nguyen Sinh Hung. He will also meet with some other high-ranking Vietnamese officials. The Danish Deputy Prime Minister and representatives of big companies in Denmark will participate in some trade promotion activities in Hanoi and HCM City as well as seminars and the inauguration ceremony of the Song Day construction material factory. He will also attend the inauguration ceremony of the Danish Investment Fund and the inauguration ceremony of the new office of CSR Company. Other activities will include a visit to the Viking Vietnam Joint Venture Company and Vitexo Garment Company and participation in the opening ceremony of the forum titled “Vietnam construction with Danish technology” in Ho Chi Minh. Viet Nam and Denmark establised relationship on November 25, 1971. Denmark is one of the first western countries established the relationship with Viet Nam. Denmark strongly supported Viet Nam in the Viet Nam's struggle for independence. Now the relationship between two countries has been strengthened in some very important areas. Over the years two sides have established a major development cooperation programme with a view to supporting the social and economic development of Vietnam. Within agriculture Denmark is assisting in developing livestock and reducing the use of pesticides. The Vietnamese fisheries industry has become a billion dollar business, and this success story is partly due to Danish knowhow and quality assurance. 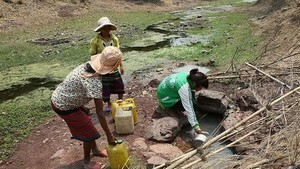 Through support to water and sanitation thousands of Vietnamese have now access to safe drinking water. The cooperation also assists in reducing the pollution of the Halong Bay, which is not merely a World Heritage Site, but also an important source of income for many people, including ethnic minorities. Danida is involved in support to the legal and economic reform process in Viet Nam, in support to meeting the environmental challenges in the country, and in support to cooperation between Danish and Vietnamese companies. The commercial relations between Viet Nam and Denmark are developing steadily. Approximately 60 Danish companies have now established themselves in Viet Nam, and more are on the way. Vietnamese and Danes are also very much involved in great number cultural activities, within music, theater and sports. In 2005 the many events, related to the 200th birthday of H.C. Andersen, added new dimensions to cultural exchanges between two countries.